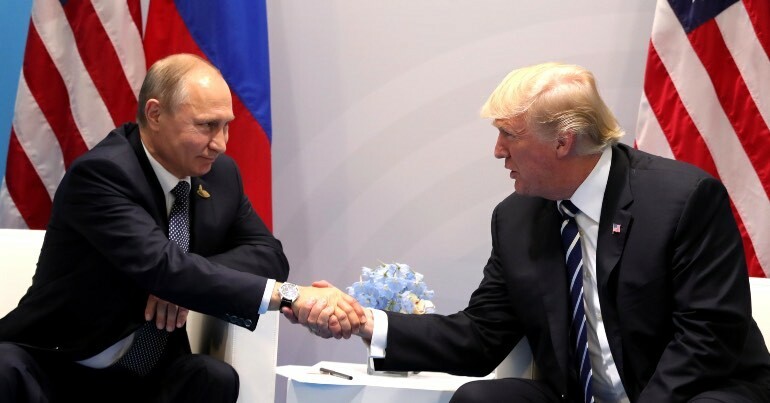 As special counsel Robert Mueller’s investigation into allegations of Russian interference in the 2016 US elections draws closer to a conclusion, Donald Trump made the extraordinary claim on 4 June that he could pardon himself should the probe conclude that Russian collusion did, in fact, take place. Trump’s lawyer Rudy Giuliani added to this, meanwhile, by suggesting to HuffPost that Trump could even have shot former FBI director James Comey and escaped a subpoena or indictment. could, if he wished, terminate the inquiry, or even exercise his power to pardon if he so desired. 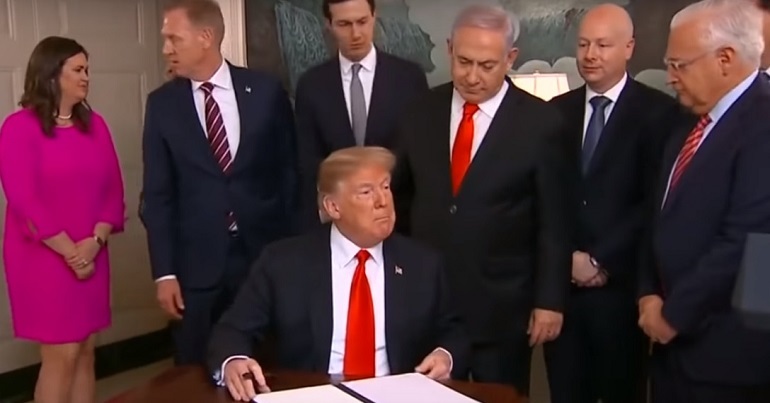 Legal experts unconnected to the Trump administration, however, have been extensively questioned on the matter in US media this week. And they have widely rebuked the president’s claim, with some saying it shows that he believes himself to be above the law. This claim was also broadly dismissed. The tweets came just a day after Rudy Giuliani – the newly appointed member of Trump’s legal team and former New York City mayor – claimed that Trump wouldn’t have been indicted even if he had shot former FBI director James Comey. Comey was involved in investigations into alleged Russian interference in the 2016 elections before being fired in May 2017. A president could not be prosecuted for murder? Really? It is one of many absurd positions… It is self-evidently wrong. I think the political ramifications of that would be tough. Pardoning other people is one thing. Pardoning yourself is another. Giuliani served as mayor of Trump’s hometown of New York City from 1994 to 2001. He’s courted controversy for defending Trump against allegations of racism, sexual assault and his alleged failure to pay federal taxes for as long as two decades. He has, nonetheless, had a rocky relationship with Trump since his election to the presidency. 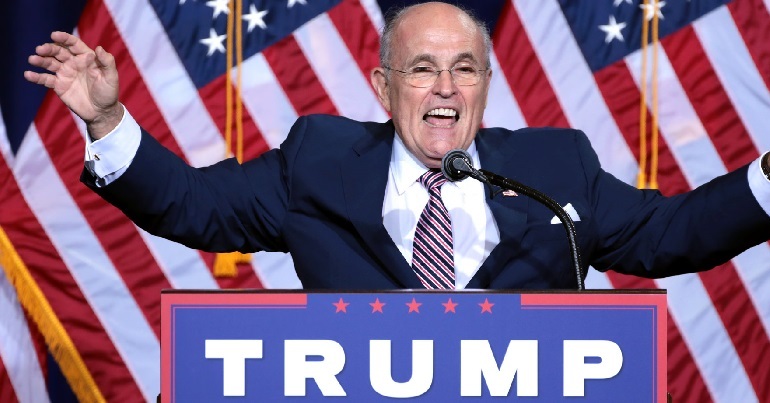 Though an early supporter of Trump’s 2016 presidential campaign and regular feature on the campaign trail, Giuliani was seen as having been snubbed after the elections due to not receiving a cabinet appointment. In January 2017, he was named as an informal advisor on cybersecurity. And in April 2018, he was formally appointed to Trump’s legal team. In his short time in this role, it appears that his relationship with Trump has again become strained. Reports suggest that Trump was annoyed by Giuliani’s off-the-cuff remarks on television about the Stormy Daniels controversy. Trump’s personal lawyer Michael Cohen allegedly paid the former pornstar hush money to keep quiet about an alleged affair with Trump. It seems lawyers could have a lot on their hands in the coming months and years.